Istanbul: Daesh claimed responsibility for a deadly attack on American soldiers and their Kurdish allies in Syria, potentially complicating President Donald Trump’s plans to pull US troops out of the country citing a victory against the terror group. Initial reports indicate four Americans were killed and three Americans wounded, a Trump administration official said. A suicide bomber wearing an explosive vest attacked international forces patrolling in the northern town of Manbij, according to Daesh’s self-styled Amaq news agency, which is used by the group to claim attacks around the world. 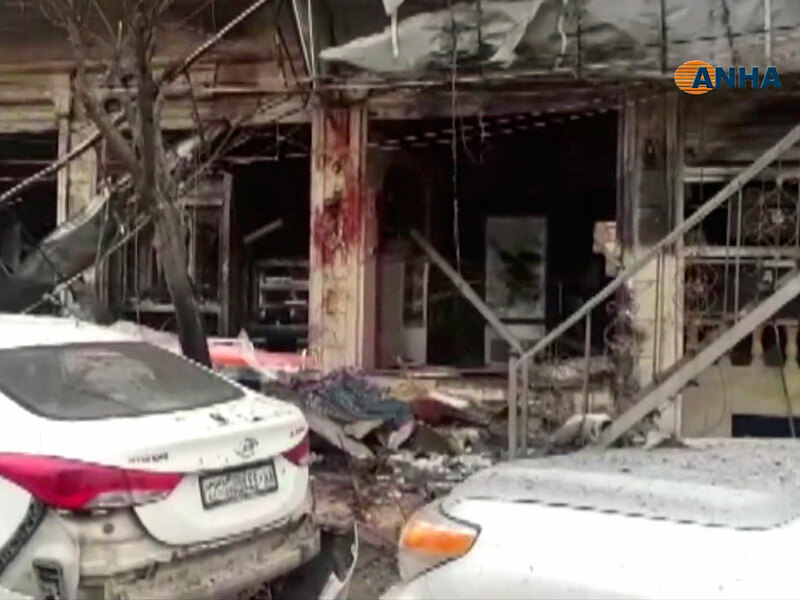 The Syrian Observatory for Human Rights, which monitors the Syrian civil war through activists on the ground, says the blast killed at least 16 people, including two American soldiers. “The President has been fully briefed and we will continue to monitor the ongoing situation in Syria,’ White House Press Secretary Sarah Sanders said in a statement. She referred other questions about the attack to the Department of Defence, which has not confirmed US casualties. The attack, if proven to be carried out by Daesh, might be the latest in a series of stumbling blocks in Trump’s efforts to exit Syria.